Thanks for taking your time to learn about me and the quality real estate services I provide. I'm truly passionate about Real Estate and am absolutely dedicated to the clients I serve. I make a commitment to my clients to provide best in class service before, during and after their buying or selling experience. I'm a full time Realtor® and approach my business as such… I work 7 days a week, making myself available when your schedule permits. I only work at your comfort level and pace… no pressure, only honest and experienced guidance. 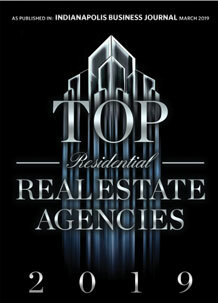 I work diligently to surpass your expectations and make your real estate needs and goals a reality. See what my clients are saying about their experiences with me on the testimonials tab.